“I’m not a big fan of KCW . . .
HAH! Kids Clothing Week is here and it’s definitely caught me off guard a little bit. Not because I didn’t know about it, but I’ve been so busy with other things that I didn’t really start thinking about it until the weekend and I barely had a chance to get prepped. And of course, hopefully I’ll be making things that my daughter will actually wear. That basically means t-shirts and pants. No ambitious patterns like the Jump Rope Dress or the Swing Coat this time around. So here’s my pile o projects. Yes, it looks like a lot and honestly, I probably won’t get through it all. I should also point out that 7 of the projects come from only 2 patterns. That’s right – lotsa t-shirts and pants. This entry was posted in KCW, KCWC and tagged Japanese patterns, KCW, kcwc by Cherie. Bookmark the permalink. Aww, that’s too bad, but think of it as spending your week creating something faaaar more awesome than a pile of clothes 😛 Omedetou! thank you. I will sew a pants for my son tomorrow. He complains about me only sew girls stuff . 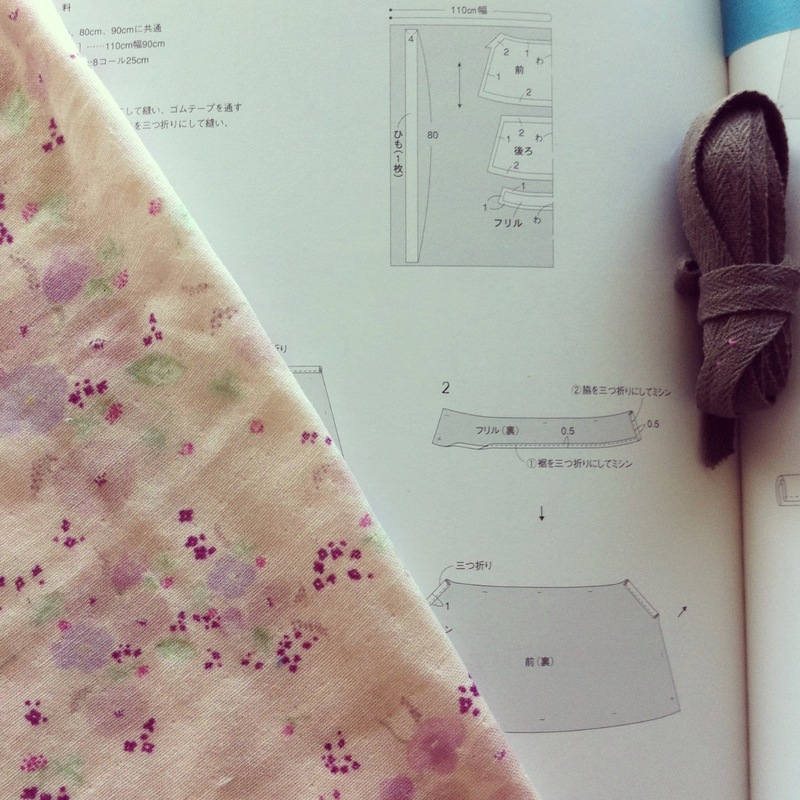 Honestly, I think I expended most of my energy during the Japanese Sewing Book week and the period that followed — I made pants, a dress, a sleeveless top, three copies of a button-up shirt, and most of a sundress I think I might abandon because I chose fabrics very poorly for that one. I guess if I am very generous and include washing fabric and finding misplaced patterns as sewing, I got my one hour in! I think you’re right, Cherie! This time around I’m taking it easy. It’s so easy to get excited and just get carried away, no? So my plan is possibly two outfits and accessories. We shall see if I can hold back and stick to the plan! Oooo, I love the halter top and shorts! I am doing the same Cherie. Gigi has so many fancy things I’ve made her but all she wants to wear are pants and t shirts! Right!? I’m tired of making things that only get worn once (for the photo shoot)! Hah! They just need a little prepping and training right? 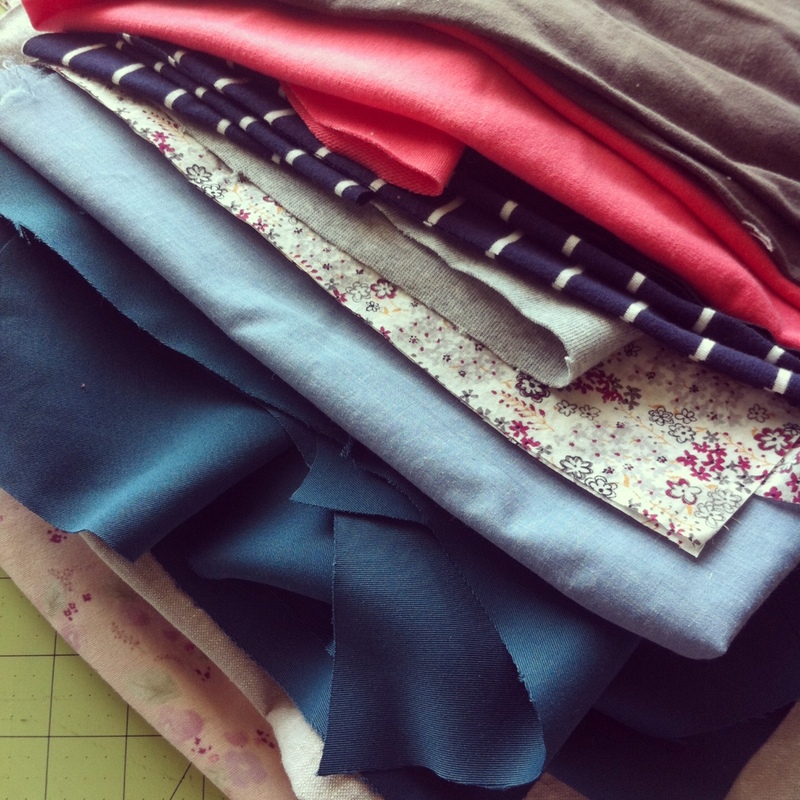 😉 Can’t wait to see what you make with your nani iro fabric!! i think most partners agree with H, actually! haha. it’s true it causes so much sleep deprivation and house uncleanliness, but my kids seem to wear their KCW clothes more than most other clothes i make – maybe because i don’t overthink, i just sew? anyway, love what i’m seeing from ya so far, girl! 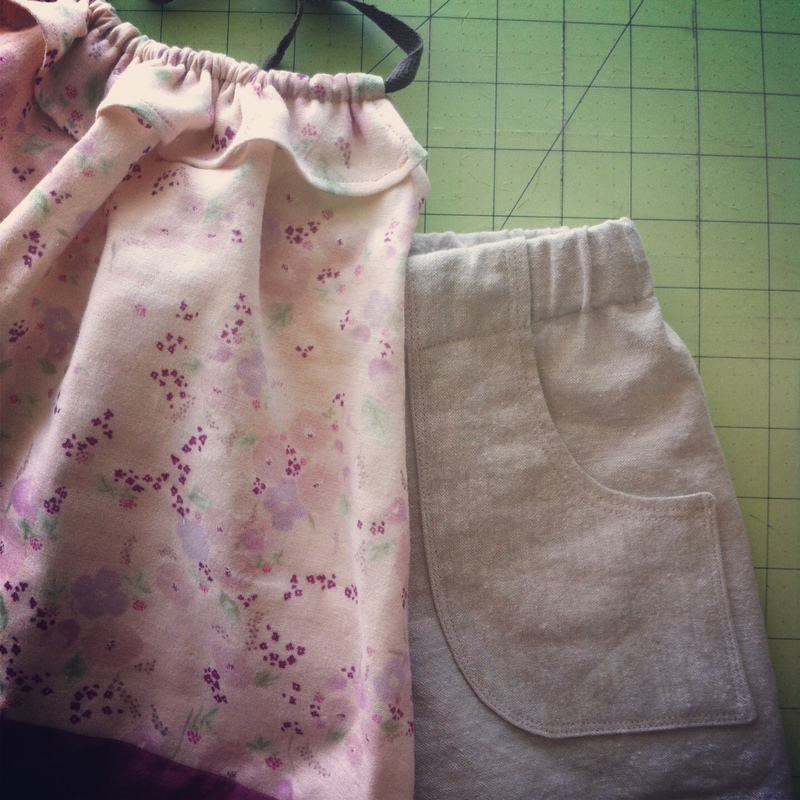 I love the whole pants seem easy to do, try to make some for my little girl. I’ve been watching your blog and I love everything you do, I follow you.